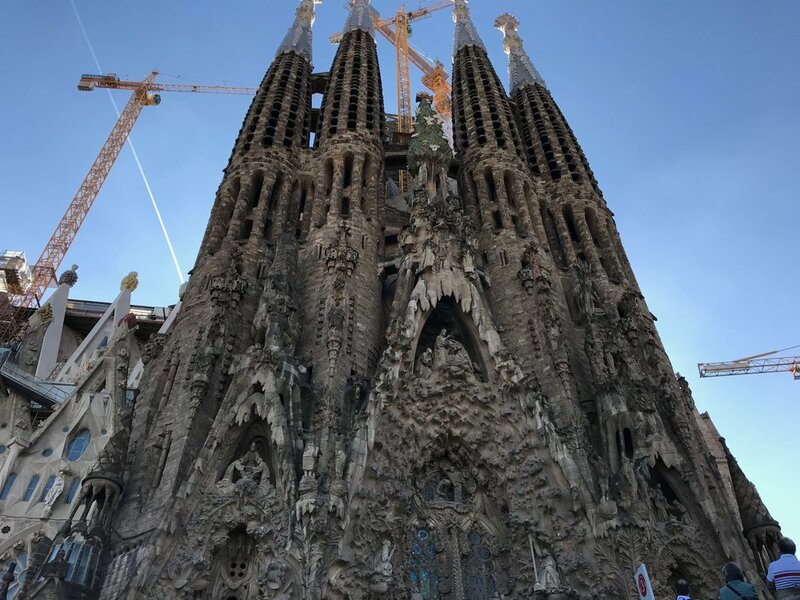 La Sagrada Familia (100 years old and still under construction) and Park Güell today to complete our “Tour de Gaudi”. Today we visited Palau Güell, which had a bunch of cool stuff like mosaic chimneys, parabolic arches, and underground carriage parking. Also, an organ, orchestral chamber, and a choir loft so mass could be held in the living room. Convenient, right?